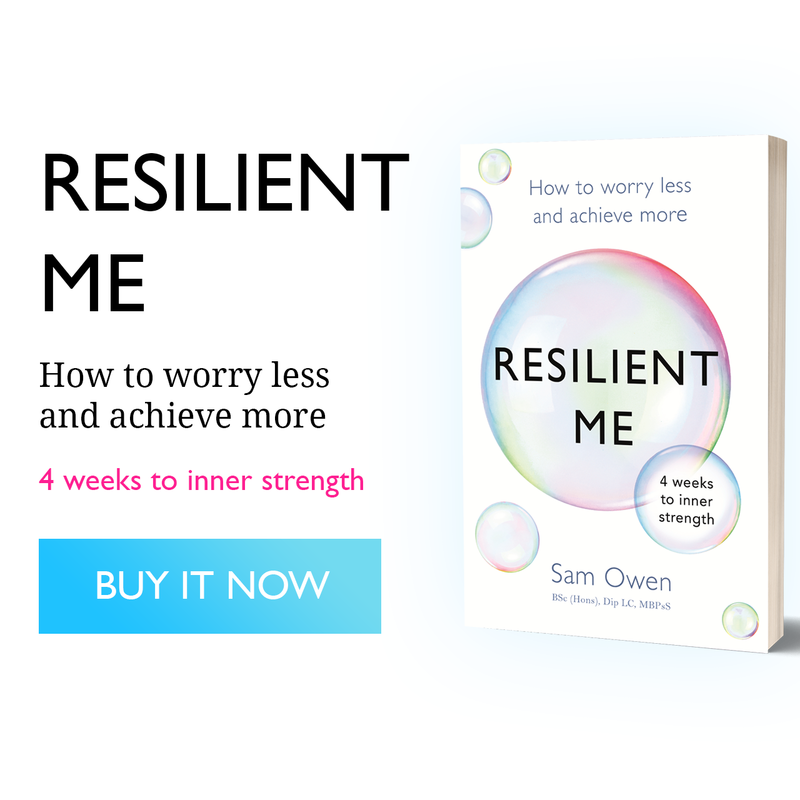 When you realise you’re suffering from a bout of anxiety it can take you completely by surprise. On the other hand, when you’re suffering from an anxiety disorder, the surprise element has gone but life has now become an uncomfortable existence day-to-day. Either way, one of the worst things about any form of anxiety is that it can feel very much out of your control, like the nausea that won’t dissipate, the rapid heart rate that won’t calm down or the feeling of panic that just won’t leave for reasons unknown. 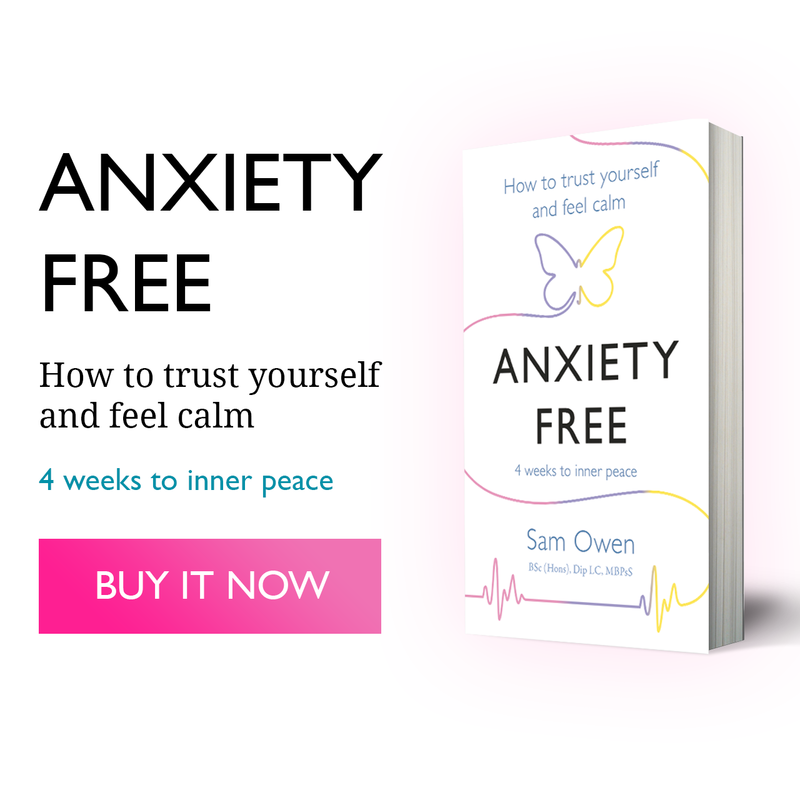 In my new book, Anxiety Free, I share the eight threat types that trigger anxiety and show you exactly how to resolve anxiety, and one of those eight threat types is repetitive negating thinking e.g. self-criticism, worry and rumination. As this is such a major cause of anxiety and so common for so many of us, I’m going to share five helpful thinking strategies that you can use to help soothe your anxiety or even resolve it completely if your anxiety is purely stemming from repetitive negative thinking. Two forms of repetitive negative thinking that are frequently researched are worry and rumination. Both types of negative thinking have been repeatedly linked to anxiety and depression. 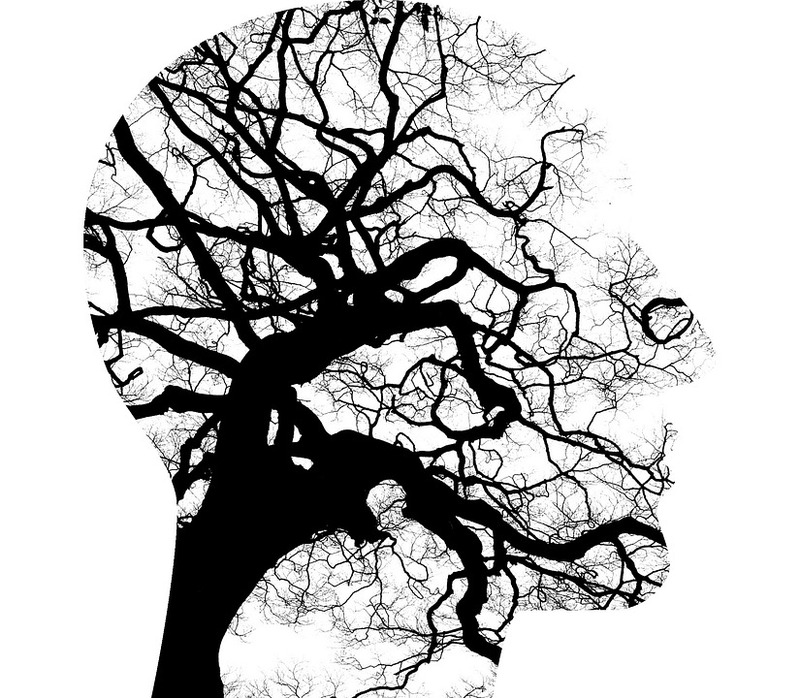 When looking at a sample of 2,143 adults clinically diagnosed with either anxiety disorder or a mood disorder such as major depressive disorder, or a combination, researchers found that rumination was most strongly associated with major depressive disorder whilst worry was most strongly associated with anxiety disorder. However, both worry and rumination are found in both disorders, and anxiety and depression often develop in the same person. So, repetitive negative thinking is something your mental health requires you to steer well away from and because what we repeatedly do becomes a habit (as it becomes wired into the brain), the simplest way to approach this is to focus on small thinking changes and repeat them consistently. Let’s look at some of those small thinking changes right now. Read the 5 helpful thinking strategies to quell your anxiety that I shared with Cosmopolitan magazine, here.